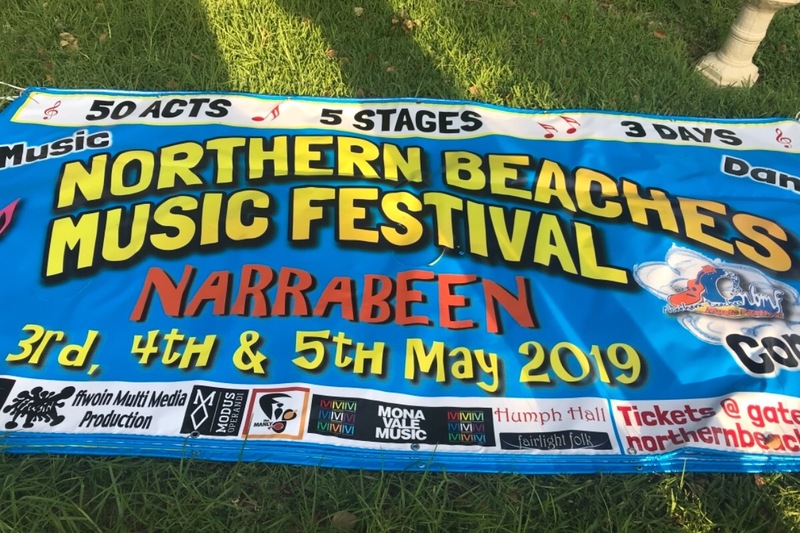 We have had to cancel our small annual music festival at The Tramshed and Berry Reserve ,Narrabeen due to the overt application of the NSW licensing laws which in turn made some of our sponsors drop out . We have been offered another venue- The Narrabeen RSL and we need funds to hire courtesy buses because of the small parking area and it is located away from the main road and buses. We also need to purchase or hire a lot of heavy curtains for sound proofing and stands to hold them. We have to produce new posters and fliers and we may need extra PA equipment , lighting and operators . If we can raise enough money we can restate the festival .